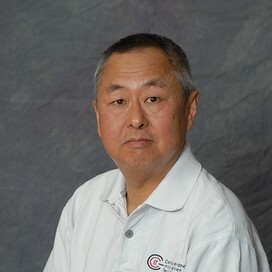 Dr. Thomas Ho found a job! You might recall that I earlier announced my intention to return to Indiana with the news that I was looking for a job in order to fulfill Purdue's requirement for a predominant purpose to relocate in order to qualify for in-state tuition because my daughter has accepted her admission offer. 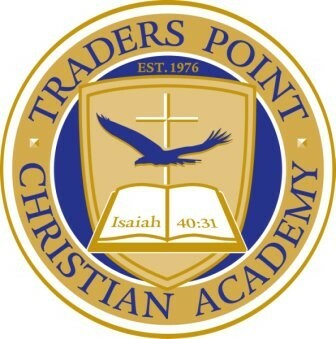 Since July 31, 2014 I have been Director of Technology Integration and Support at Traders Point Christian Schools in Whitestown, Indiana. 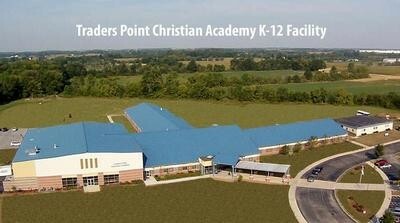 I know this wonderful school because my daughter attended it until the eighth grade when we left Indiana. What's even better is that they know me well too! Why am I joining TPCA? Mostly, it's because they want me! Also, I am a lot like my new boss Ron Evans, Head of School. 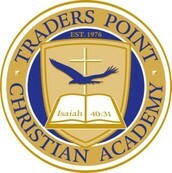 The FUTURE of Traders Point Christian Schools is BRIGHT! Parents choose a school for many reasons, with academics at the top. But what is education? 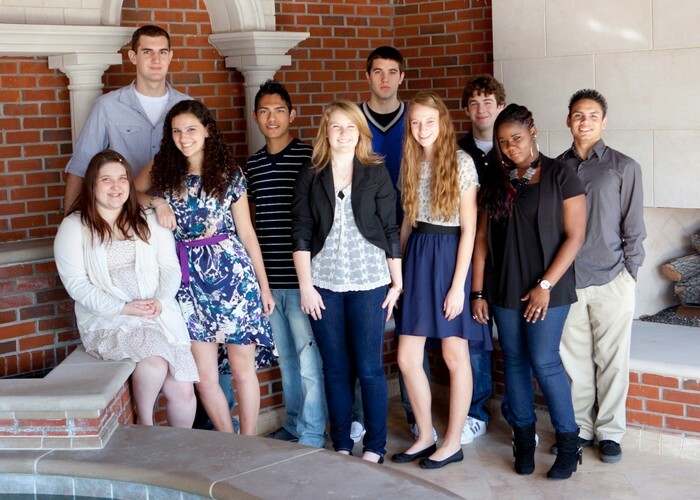 We believe true education must include Christ and be based on a biblical worldview. Christ gives meaning to all knowledge and our lives. Facilities and programs are a consideration, and we are blessed with both. But it's relationships that truly impact students and their education. Teachers who pray daily for each child; cry and laugh with them. Coaches who encourage, not deflate. Peers who aren't perfect but hold each other accountable; staff and families who share your values. Keep your eyes on TPCA!